Avanti Limousines provide a wide range of services, from airport transportation in our cost-efficient comfortable sedans or stretched limousines to luxurious entertainment Rental packages for your special occasion. 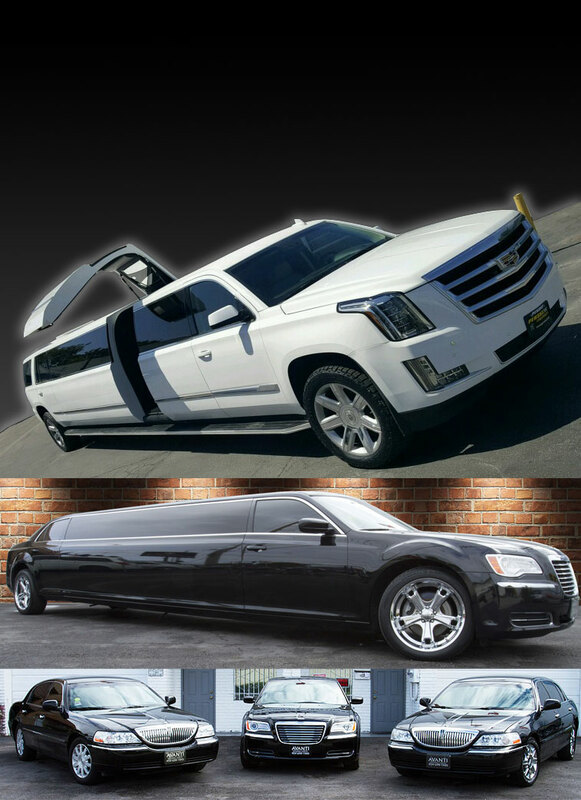 We are not just a limo service, we are a limo service that cares! Also, we will never surprise you with hidden fees! Never! What is agreed is what you'll get! For a limited time, get 10% Off Your Reservation! 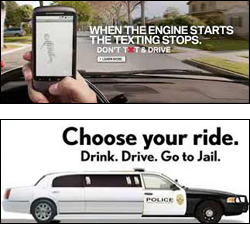 The Best South Florida Limo Service. Our experienced drivers and new vehicles stands to serve South Florida with the highest level of integrity and safety. Our luxury limousine services & affordable on-time airport transportation to and from all major airports in South Florida, such as (MIA) Miami International Airport, (PBI) Palm Beach International Airport & (FLL) Fort Lauderdale-Hollywood International. Avanti's Limo & Airport Transportation Services are always available to our local residents of Miami, Boca Raton and Fort Lauderdale. Click on the images above to see the vehicles we have available on our fleet.